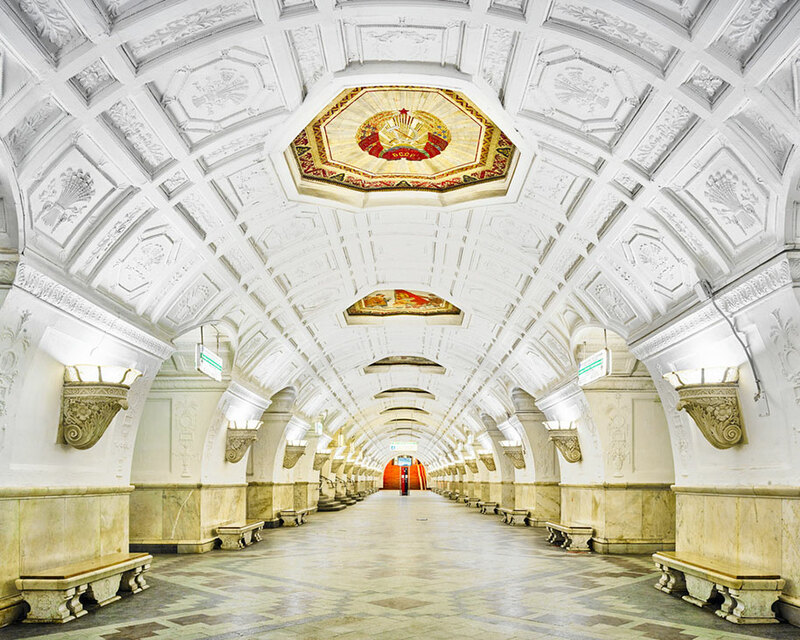 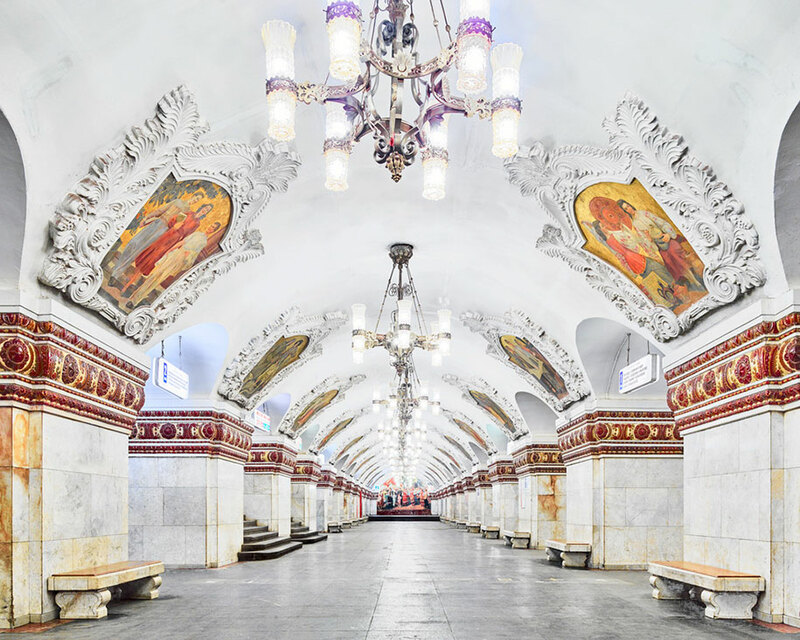 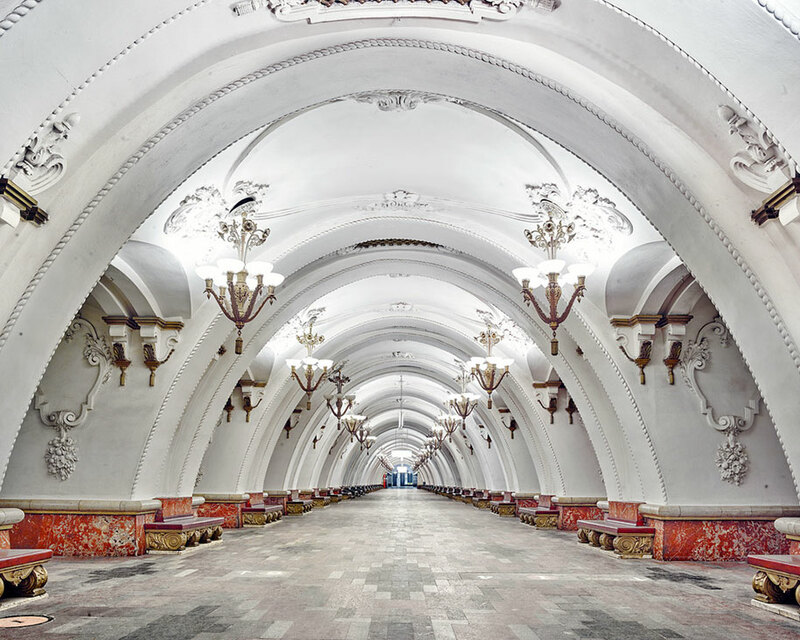 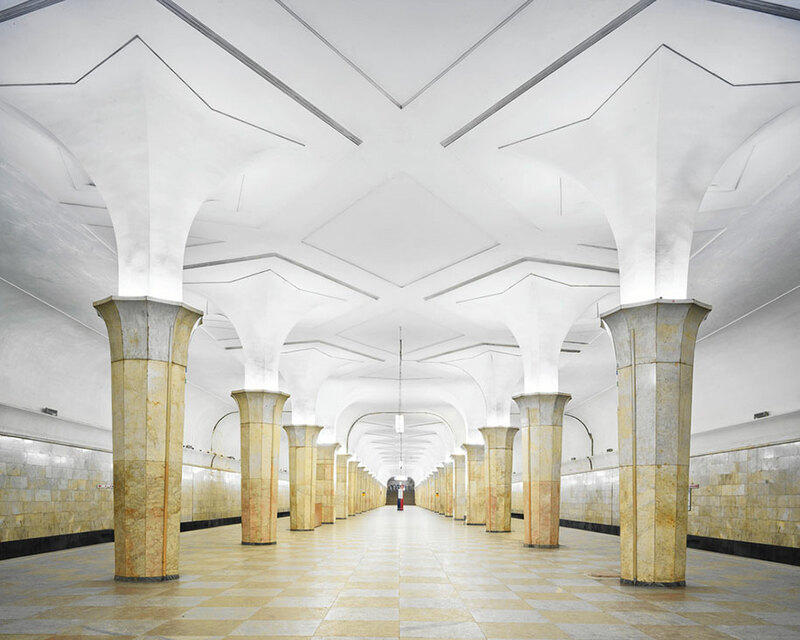 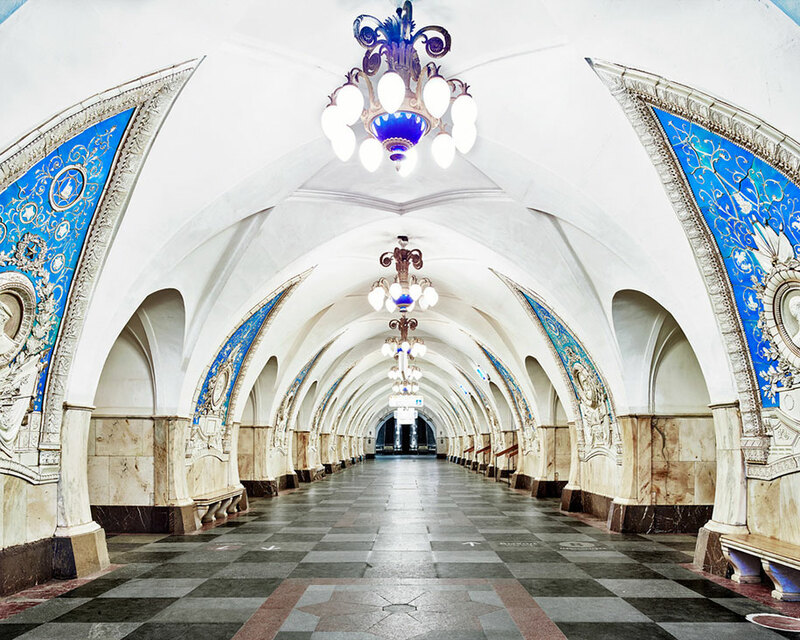 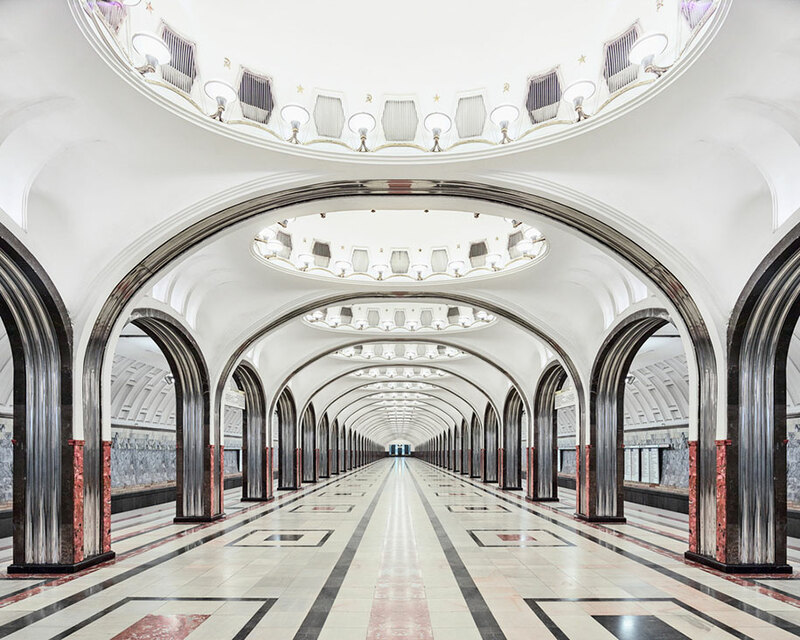 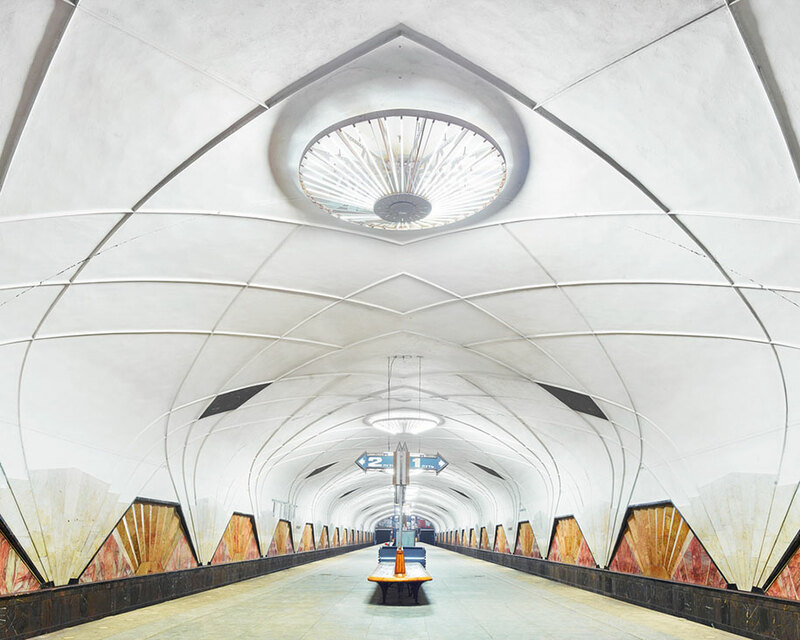 A bit more than a year ago Canadian photographer David Burdeny had an extraordinary opportunity (as far as he knows, he was the only pro photographer who was allowed that) to spend two weeks in Moscow Metro and capture its state-of-the-art stations with no people to bother him. 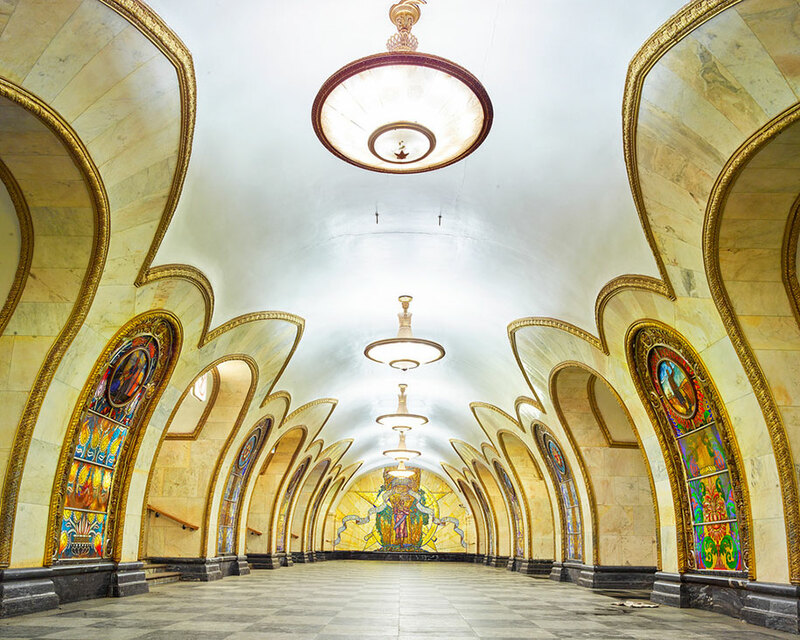 The results are simply stunning, and it is so also thanks to the architects and a bit surprisingly, Stalin as well. 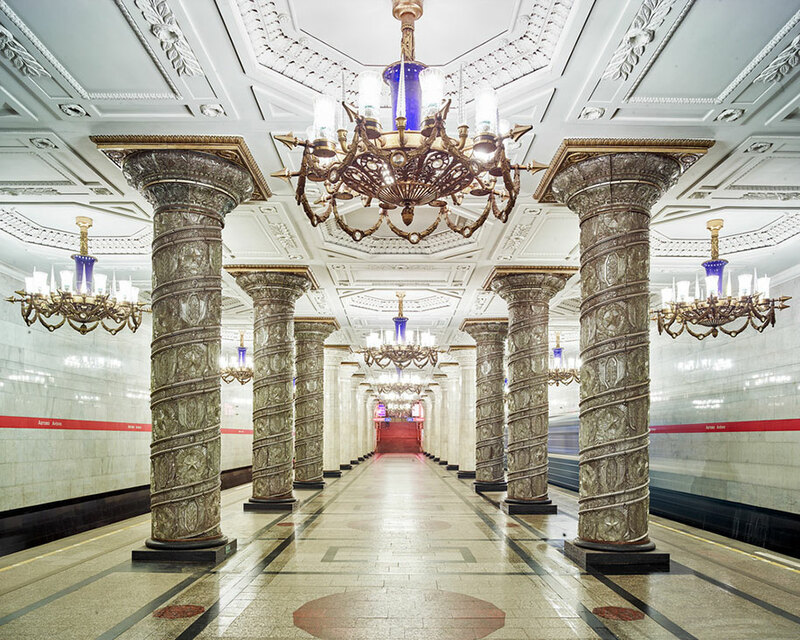 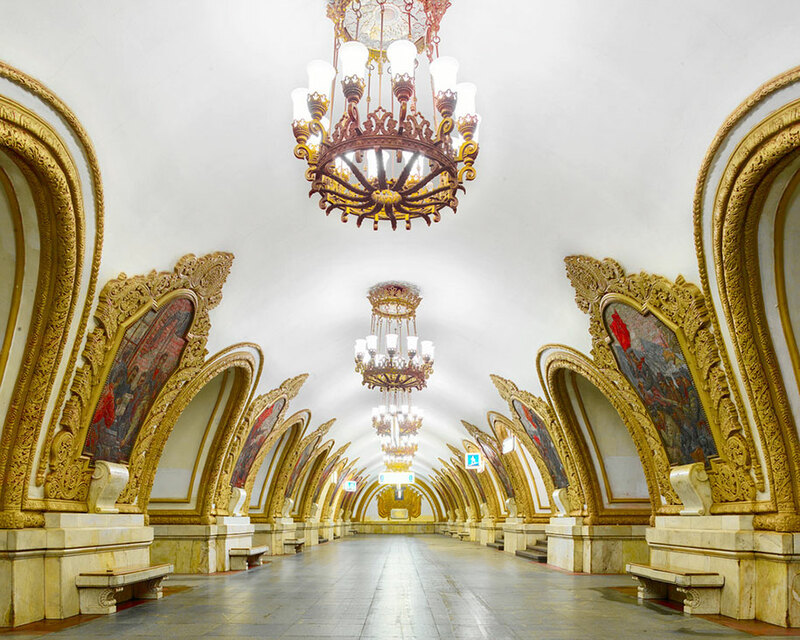 Moscow’s stations stylistically resemble the pre-Soviet Russian Empire’s palaces, but when the Metro opened in 1935, its designs served as Communist propaganda. 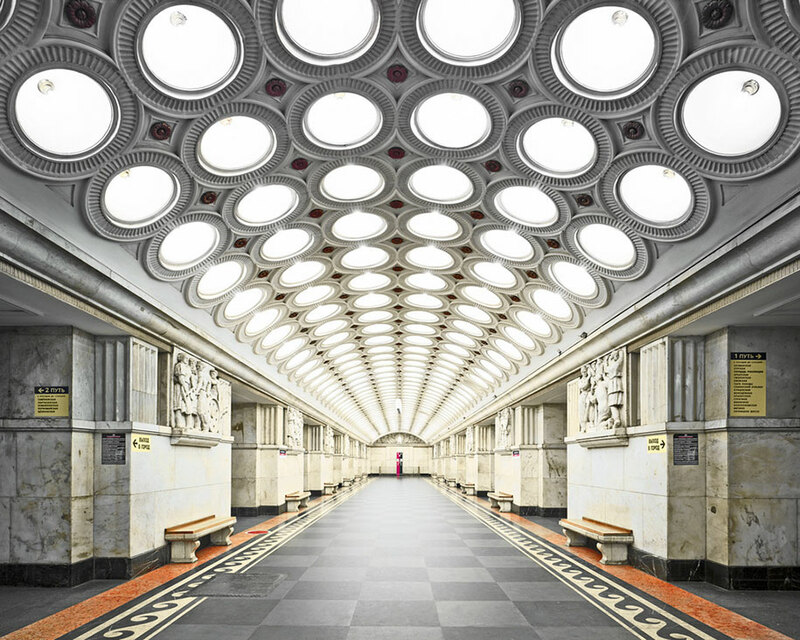 They were a part of the plan to build a Socialist motherland, so Stalin directed architects to embody the concept of “svet” (light), and “sveltloe budushchee” (a bright future), in their work. 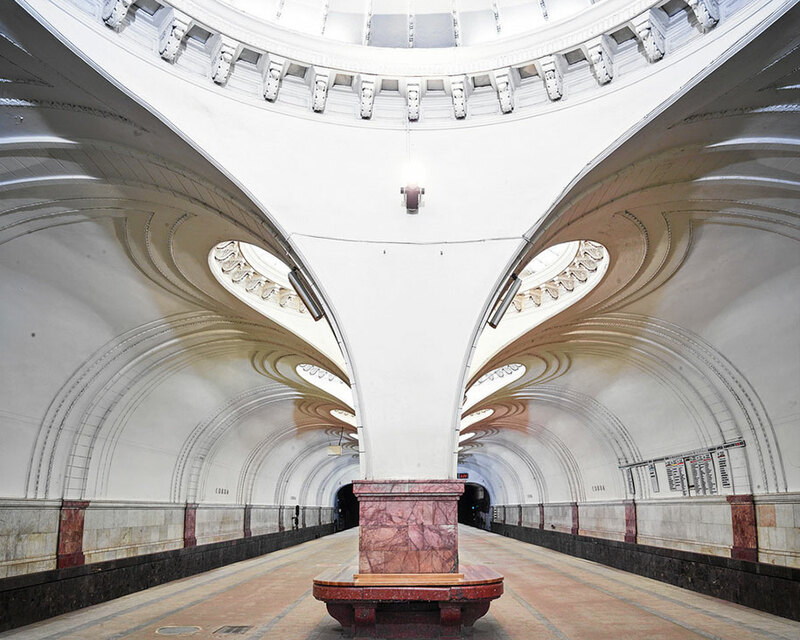 During the Cold War Moscow’s Metro lived through another transformation when parts of it were built to serve as shelters in the case of nuclear war. 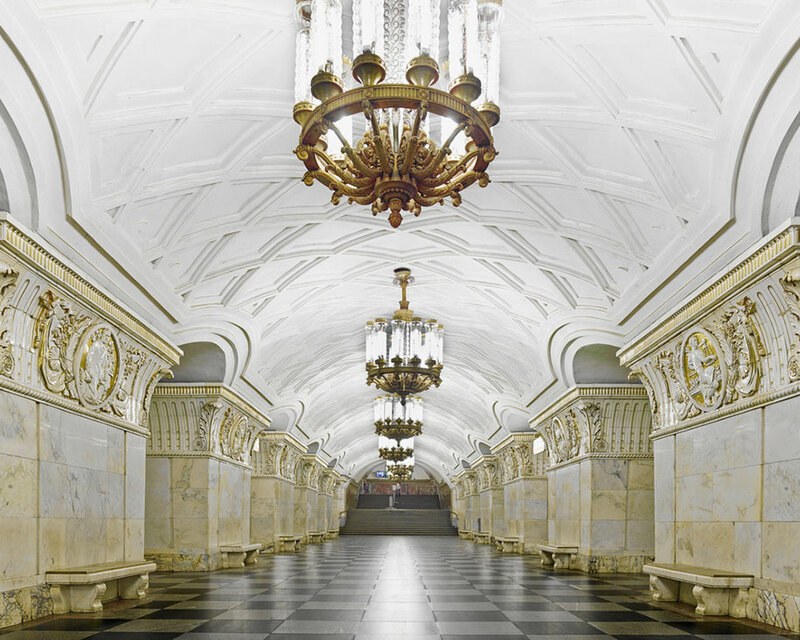 A new line was dug beneath the existing ones and there are also rumors about another secret line, codenamed “D-6”, which goes even deeper and connects Kremlin with the other objects of political significance. Now, over 80 years old, Moscow’s Metro is still a sight to behold. 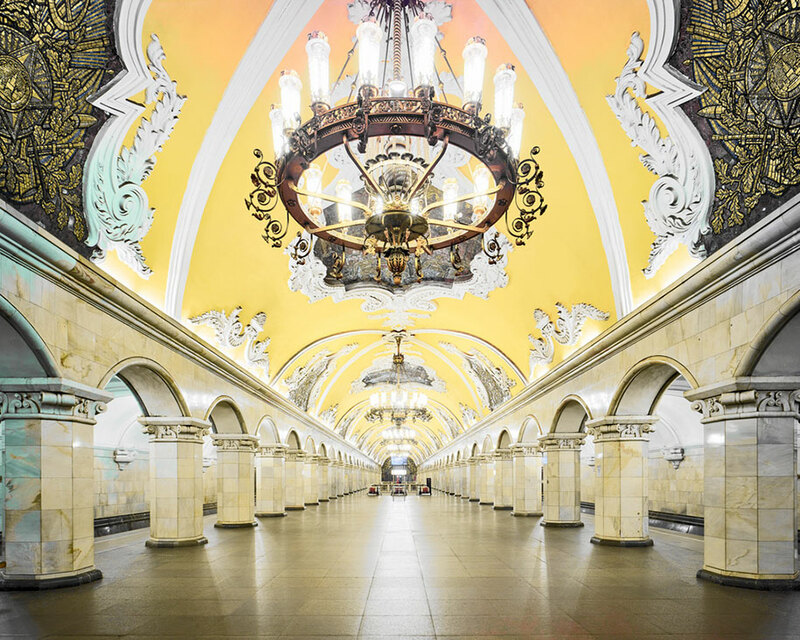 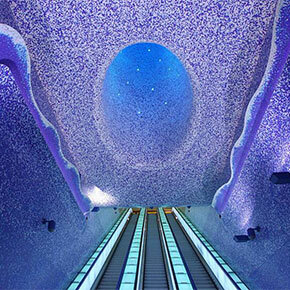 It’s one of the busiest subway systems in the world, with up to 9 million daily commuters scattered among 200 underground stations. 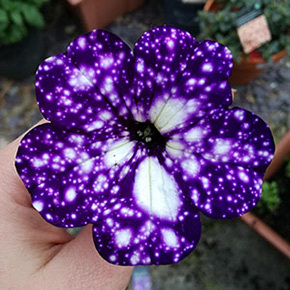 And for those who can’t experience it themselves, here we bring you the second best thing. 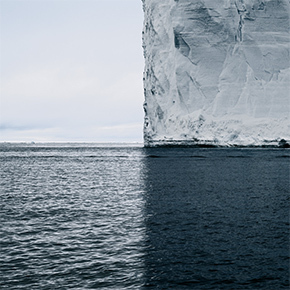 It’s not the first time David Burdeny has bedazzled us with his amazing photos.